Hello hovatek . The MT number for tecno l8 plus is mt6580,i dont know how u get mt6572. (10-24-2018, 12:20 PM)Deeni131 Wrote: Hello hovatek . The MT number for tecno l8 plus is mt6580,i dont know how u get mt6572. 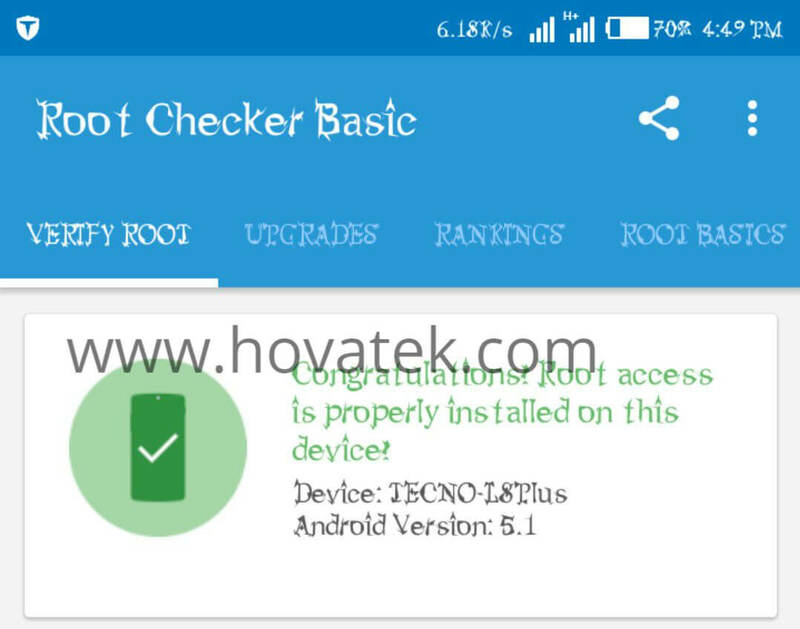 Miracle box isn't detecting my Tecno L8 Plus even though my device drivers are installed and USB debugging is on please help me.The Start button isn't clickable on miracle box ,and a red massage asking to update is shown. (11-11-2018, 10:52 PM)Kaiser Pro Wrote: Miracle box isn't detecting my Tecno L8 Plus even though my device drivers are installed and USB debugging is on please help me.The Start button isn't clickable on miracle box ,and a red massage asking to update is shown. Post a new thread for the drivers issue so we focus on it. See https://forum.hovatek.com/thread-514.html for how to create a new thread.